Known For: My Name is khan and I am not a Terrorist. Story….Rizwan Khan, a Muslim from the Borivali section of Mumbai, suffers from Asperger’s syndrome, a form of high-functioning autism that complicates socialization. The adult Rizwan marries a Hindu single mother, Mandira, in San Francisco. After 9/11, Rizwan is detained by authorities at LAX who mistake his disability for suspicious behavior. Following his arrest, he meets Radha, a therapist who helps him deal with his situation and his affliction. 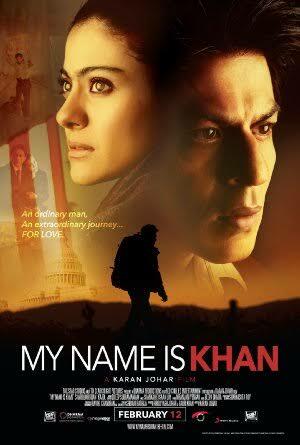 Rizwan then begins a journey to meet US President Bush to clear his name.